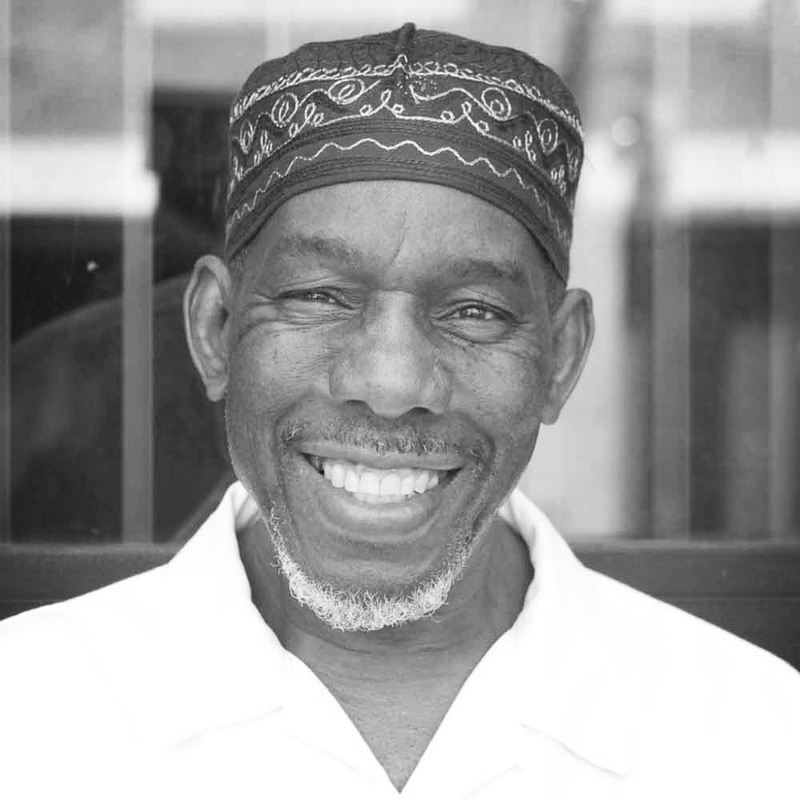 For 40 years, Jesse Hameen II has been producing artists, teaching and conducting percussion clinics and workshops. He has recorded and performed with artists such as Grover Washington Jr., Irene Reid, Gloria Lynn, Bobby Watson, Stanley Turrentine, Tommy Flanagan, Rodney Jones, Kenny Burrell, Lou Donaldson, Jimmy McGriff, Hank Crawford, Ruth Brown, Charles Earland, Curtis Mayfield and many others. He is president of Inspire Music Recording Company. He has toured in the U.S., Europe, Africa and the Caribbean.